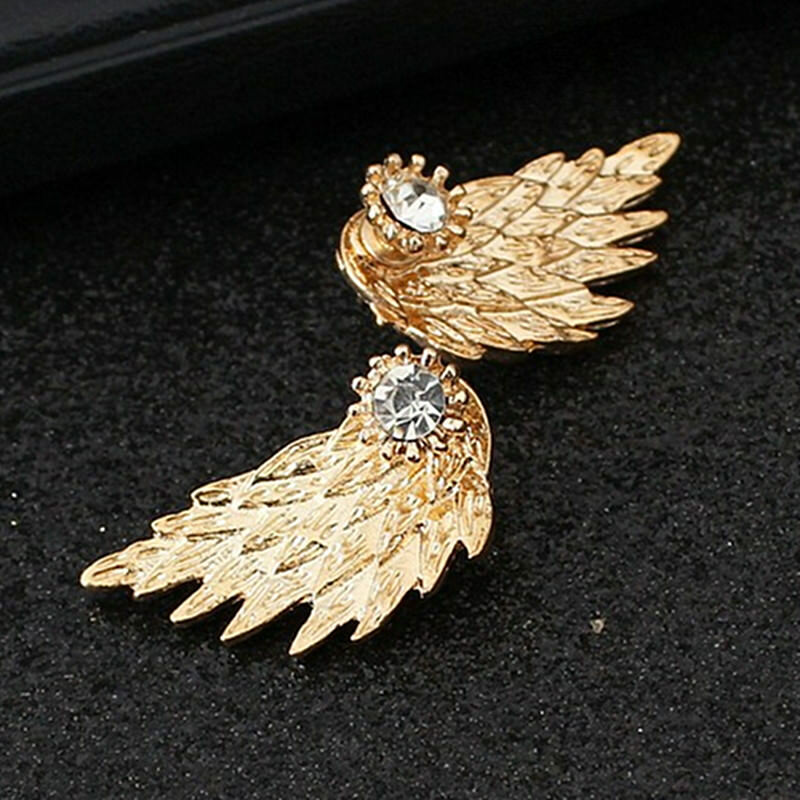 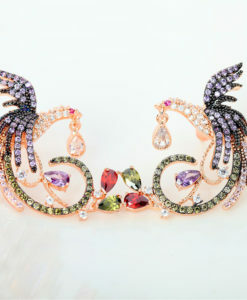 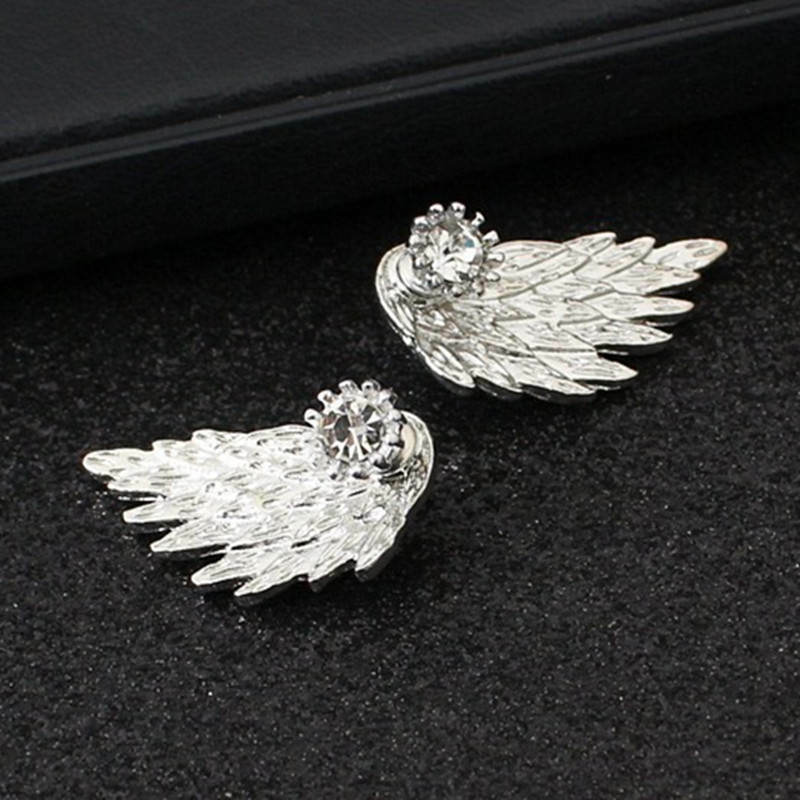 Whichever color you choose, the angel wings stud earrings will never fail to glam up your outfit. 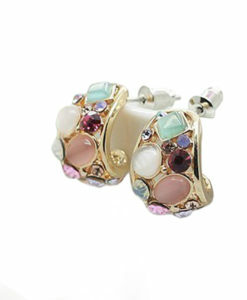 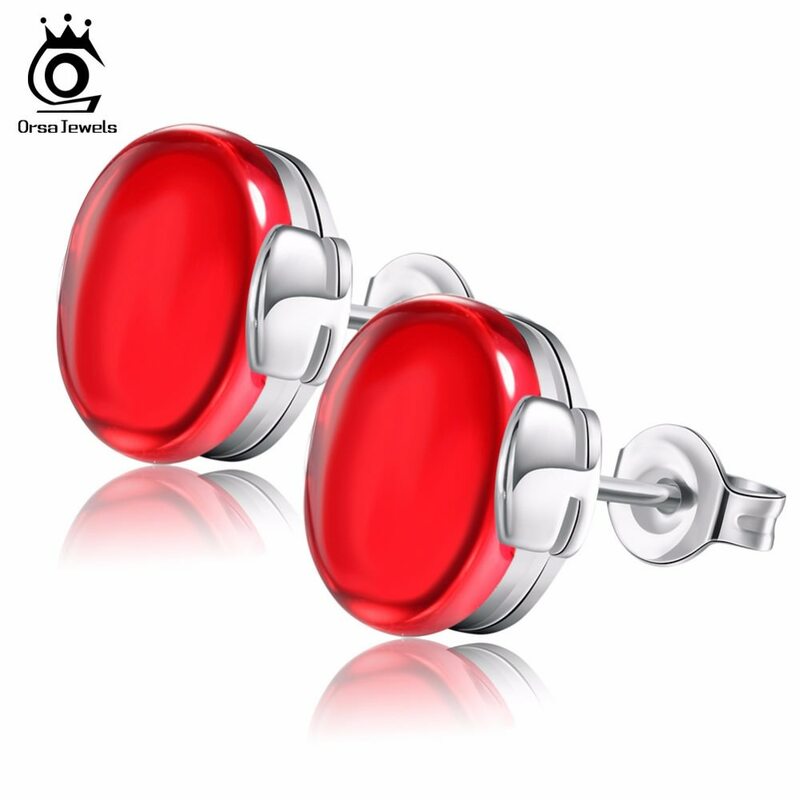 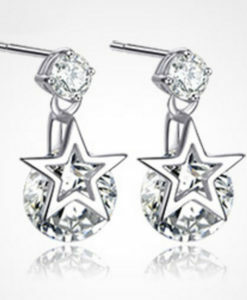 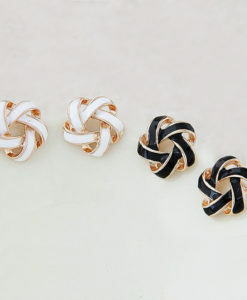 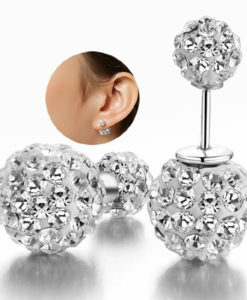 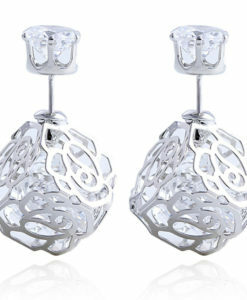 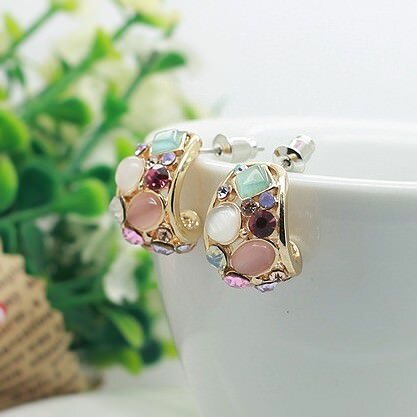 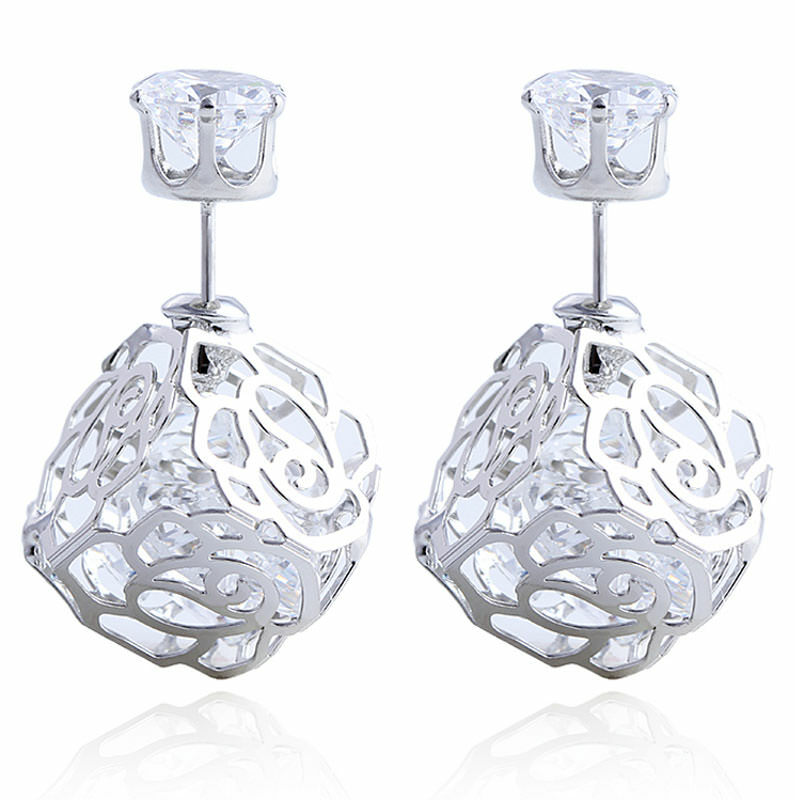 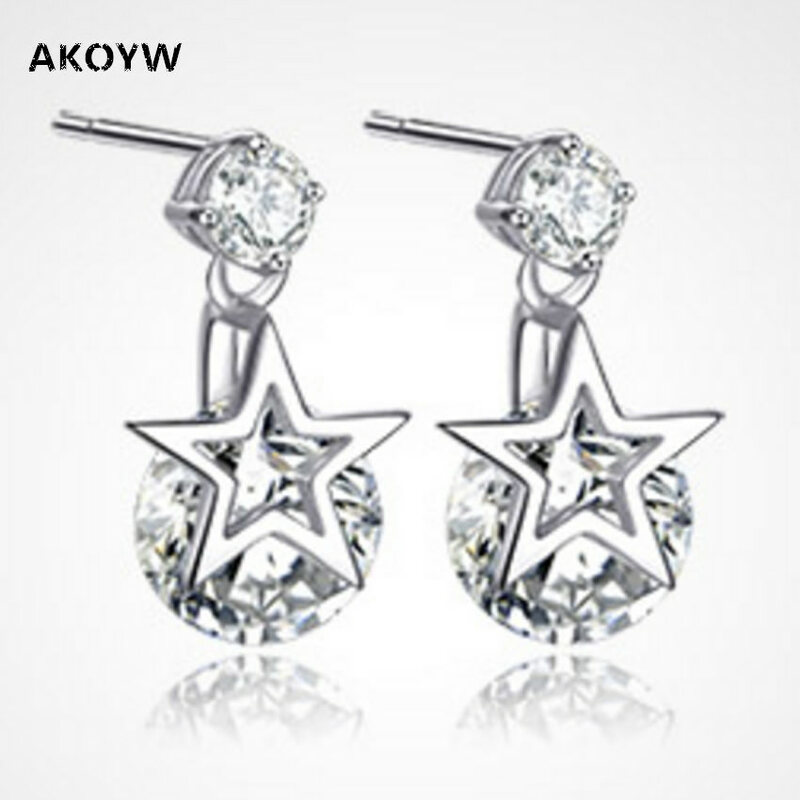 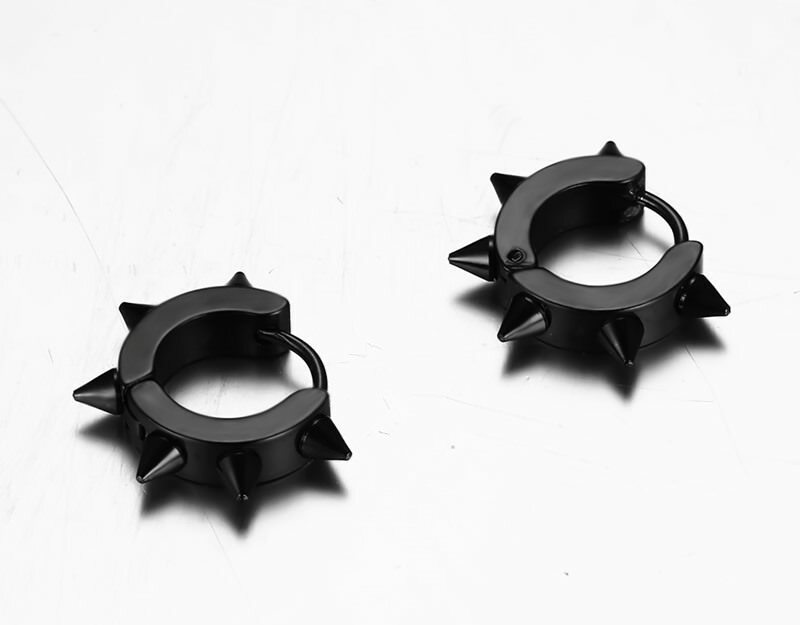 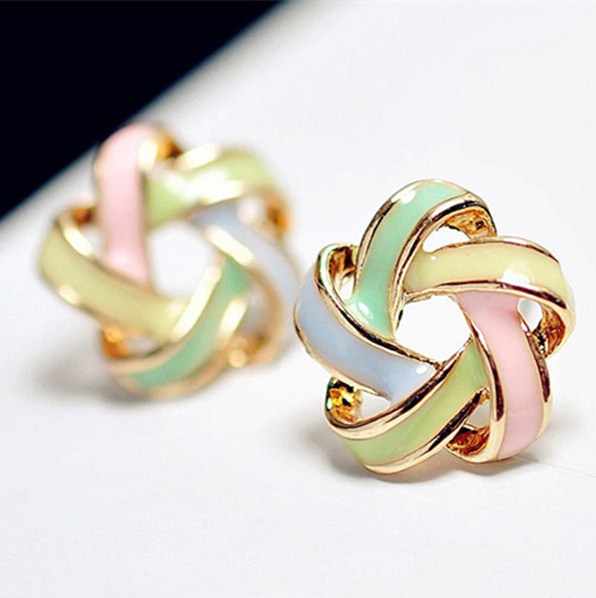 If you love collecting elegant earrings then you should add this to your collection. 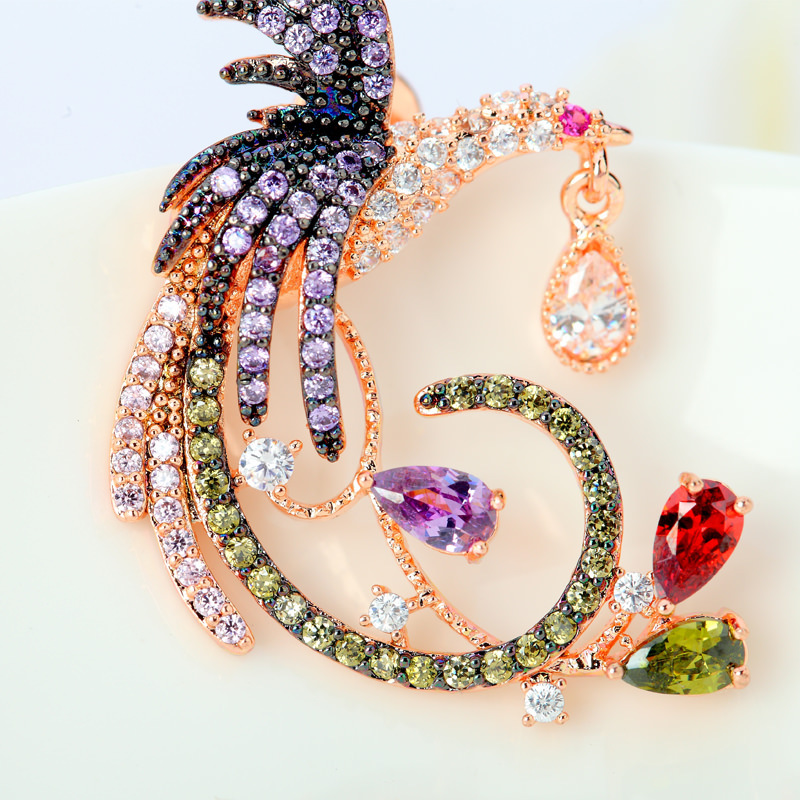 If you want to give a female loved one or friend something unique and beautiful, this would be a perfect choice. 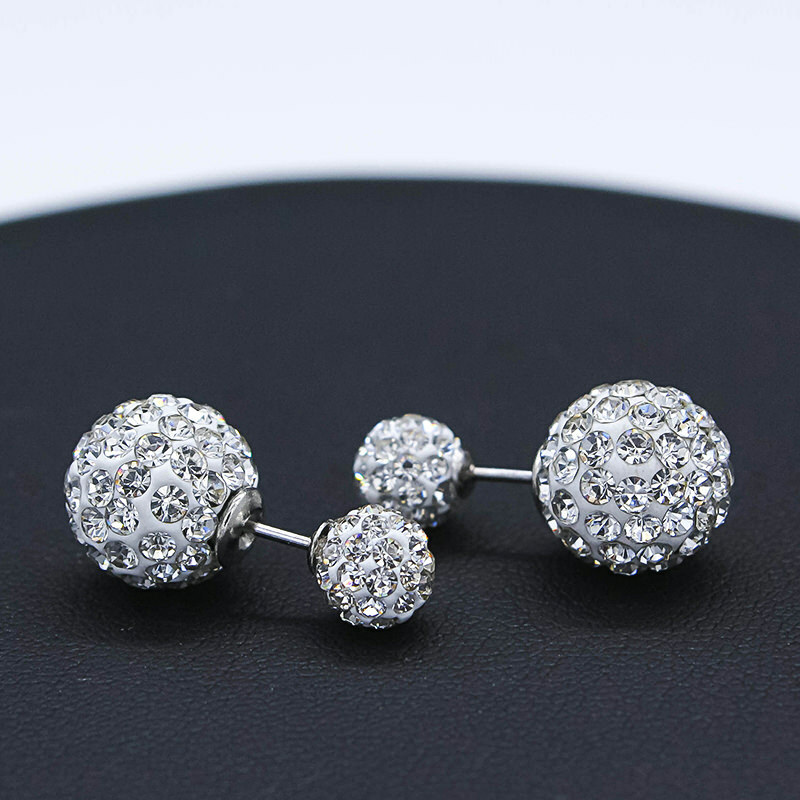 It will definitely make her happy on her special day. 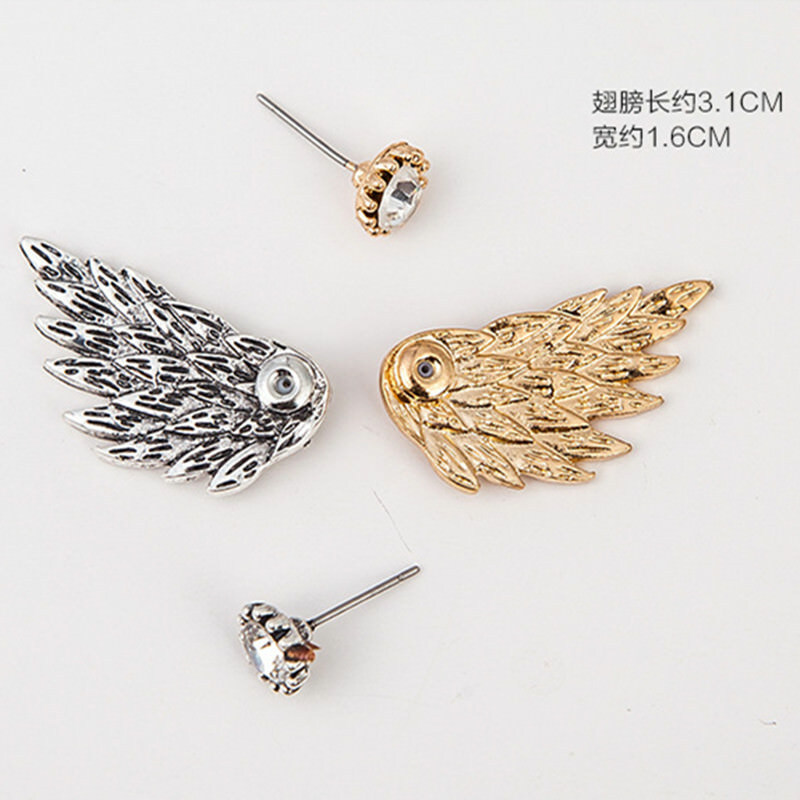 it is cute. 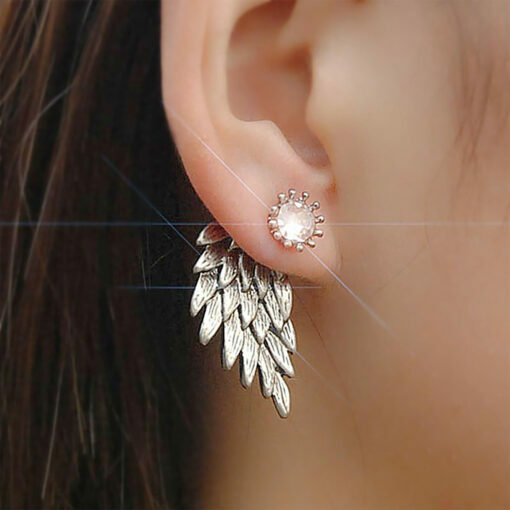 but it is a little loose. 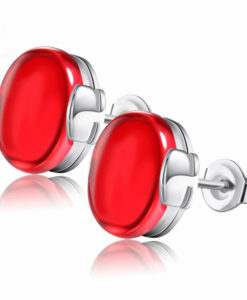 I feel like it would fall out to be safe I will have to use a lock of sort. 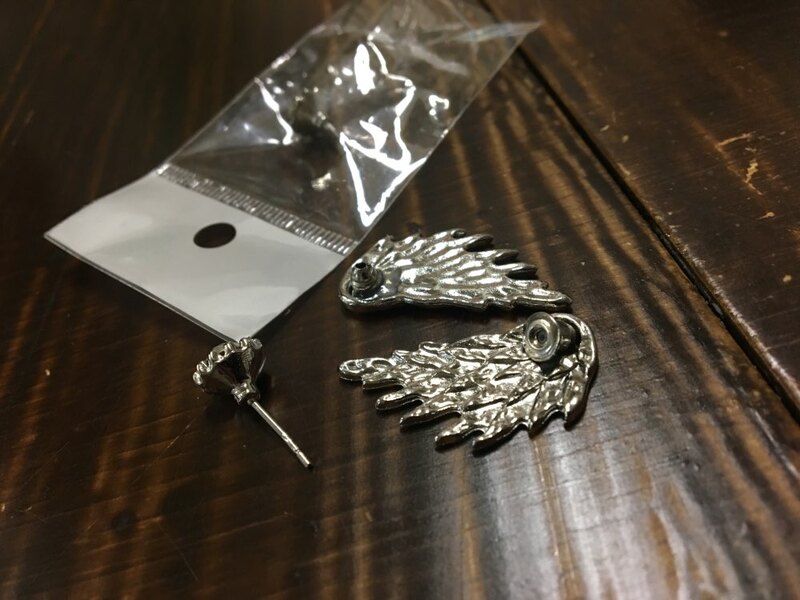 it got here in 2 weeks. 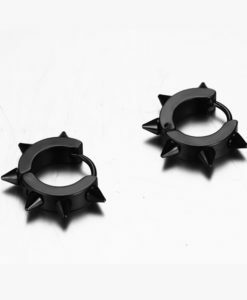 One of the posts was bent, Maybe happened in shipping?